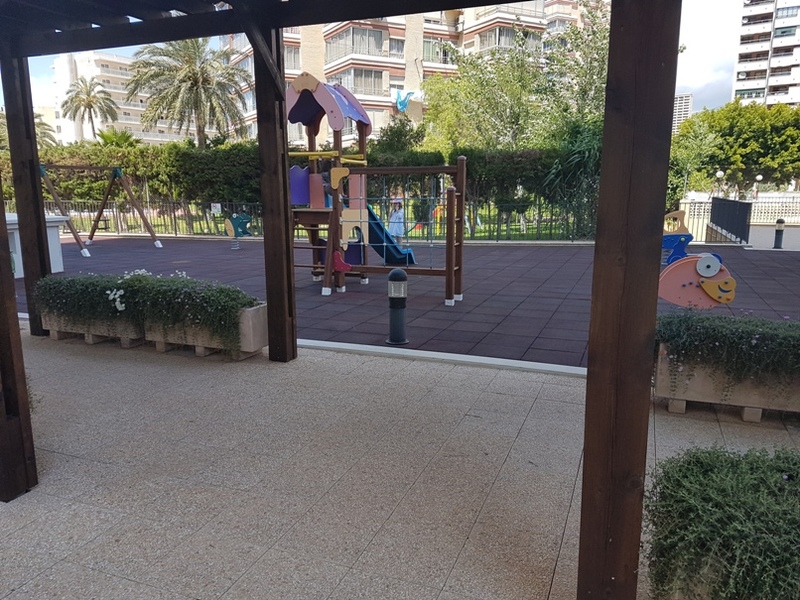 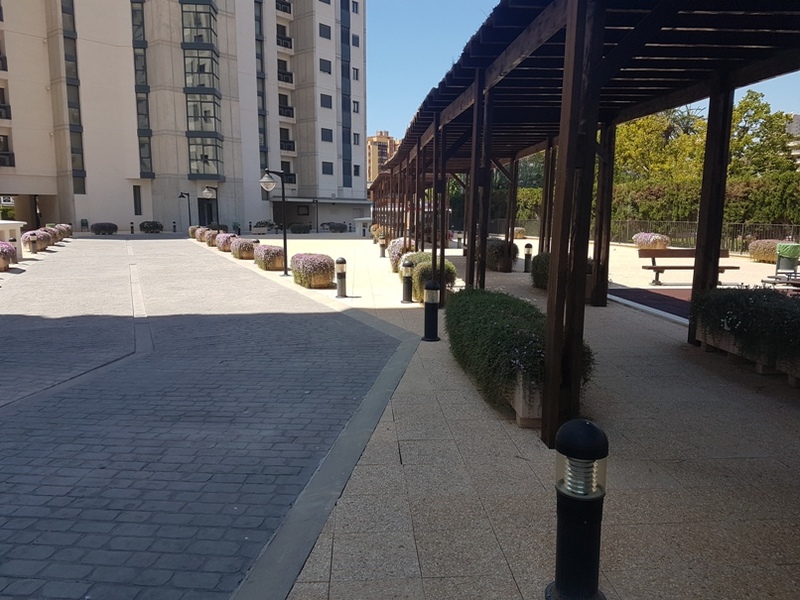 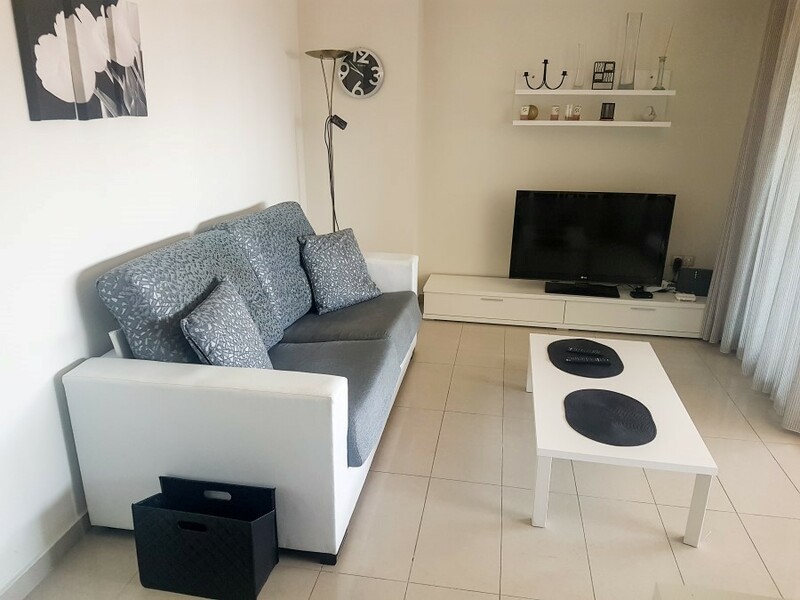 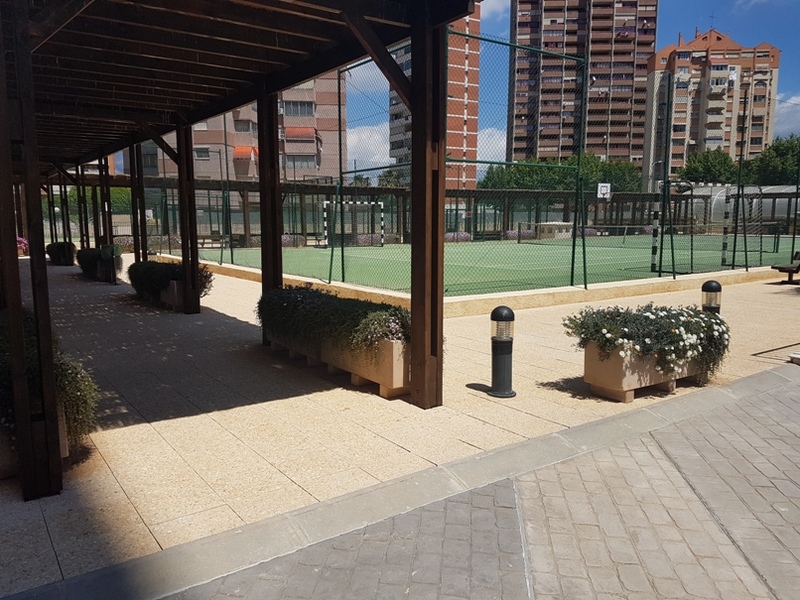 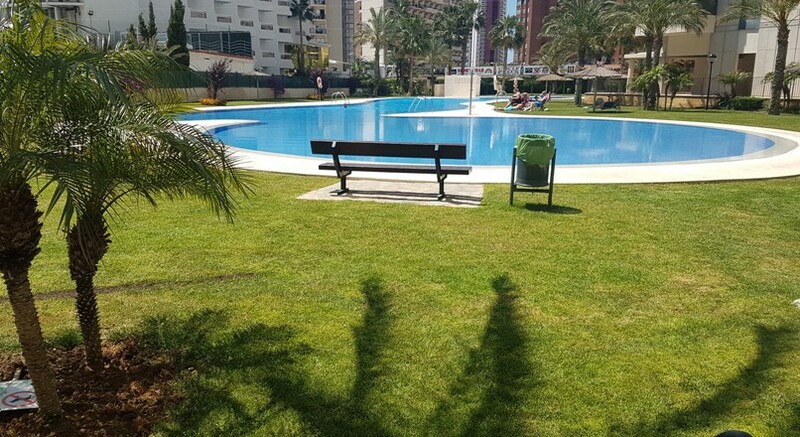 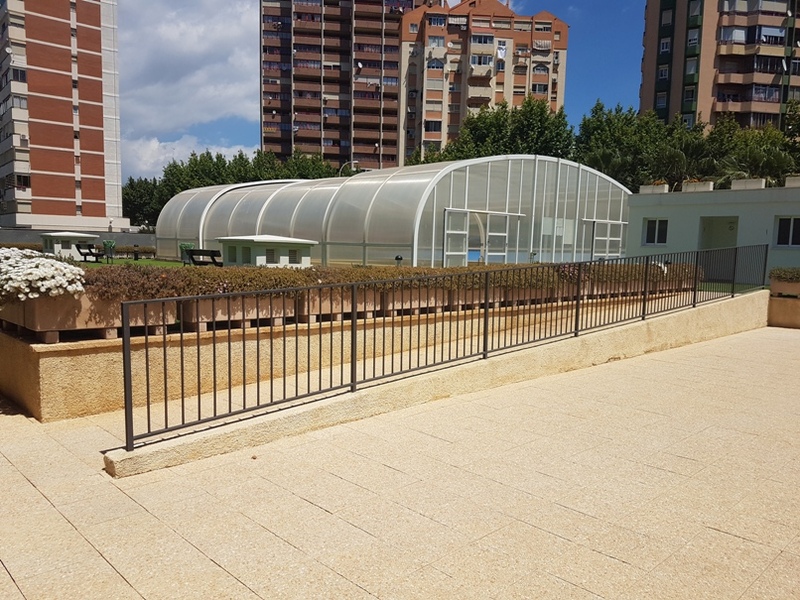 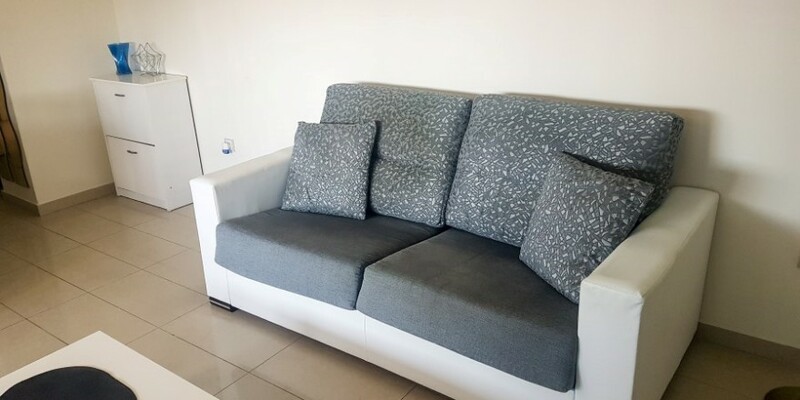 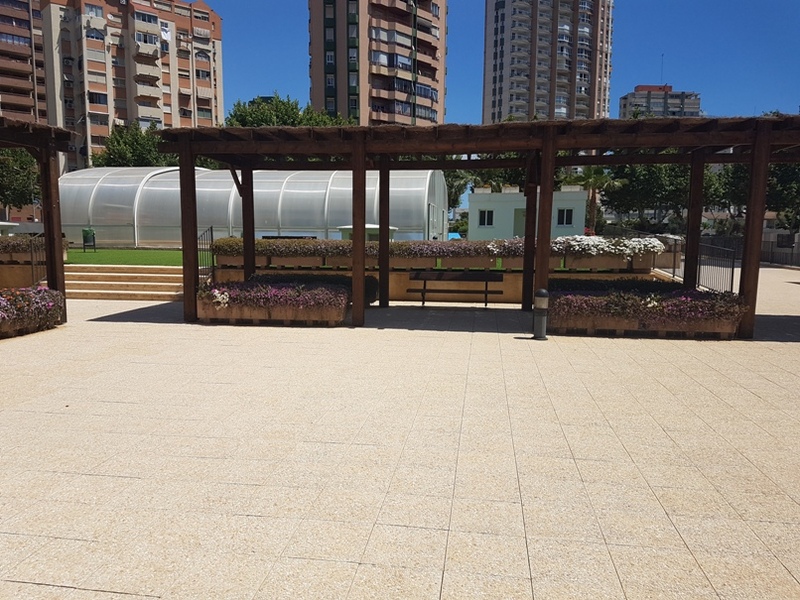 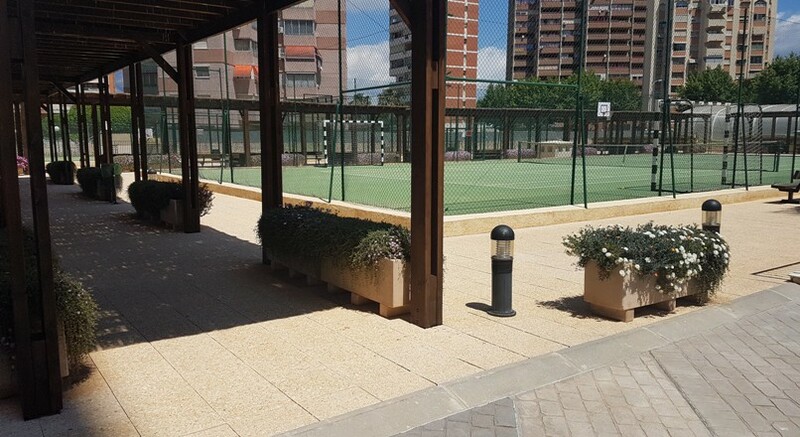 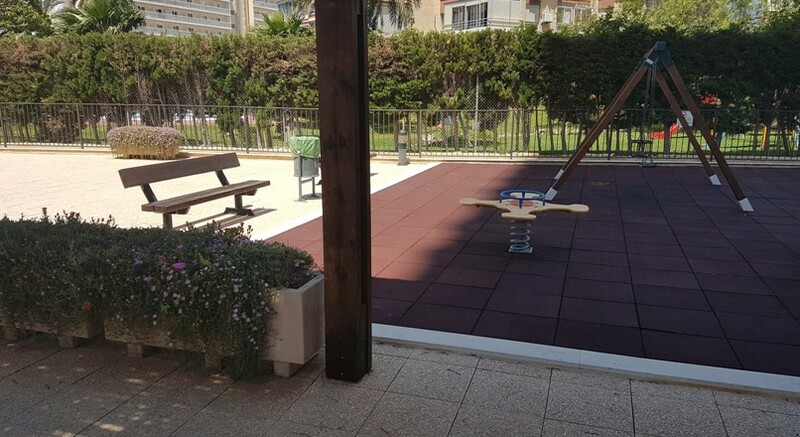 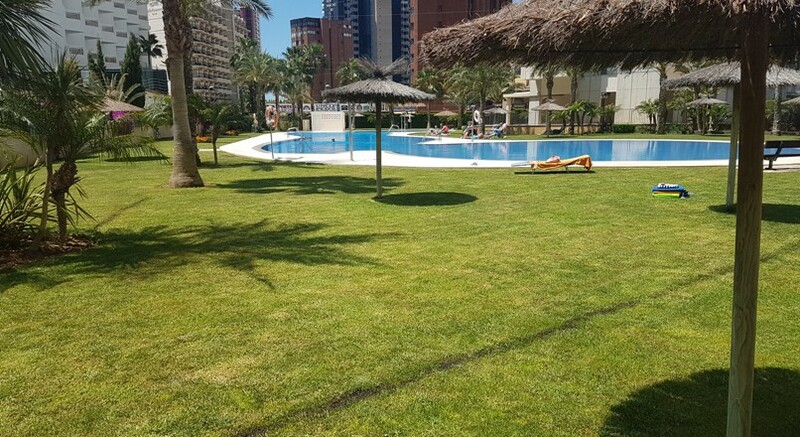 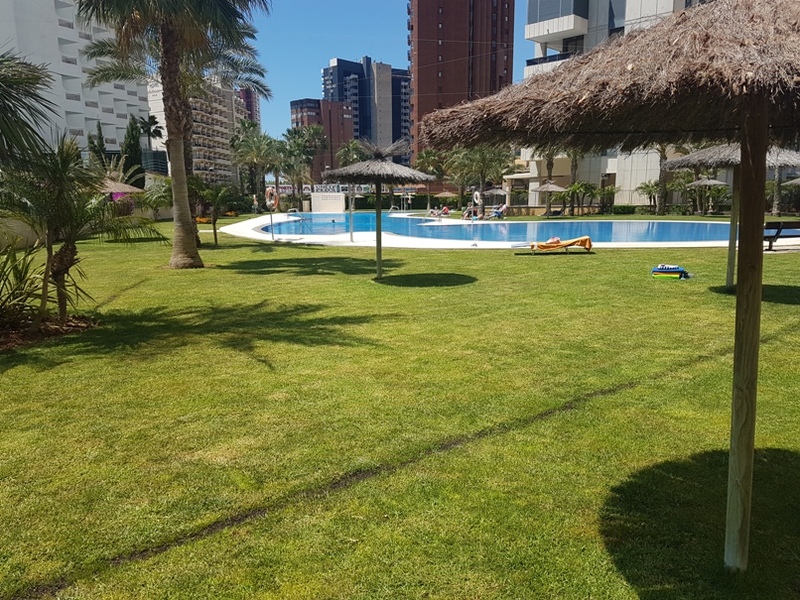 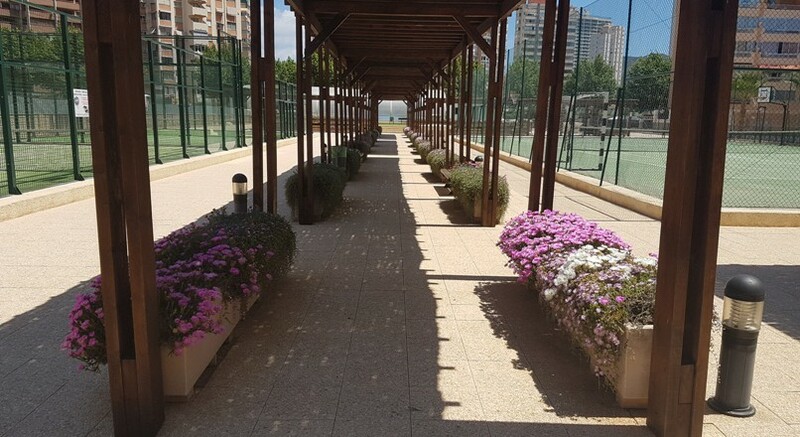 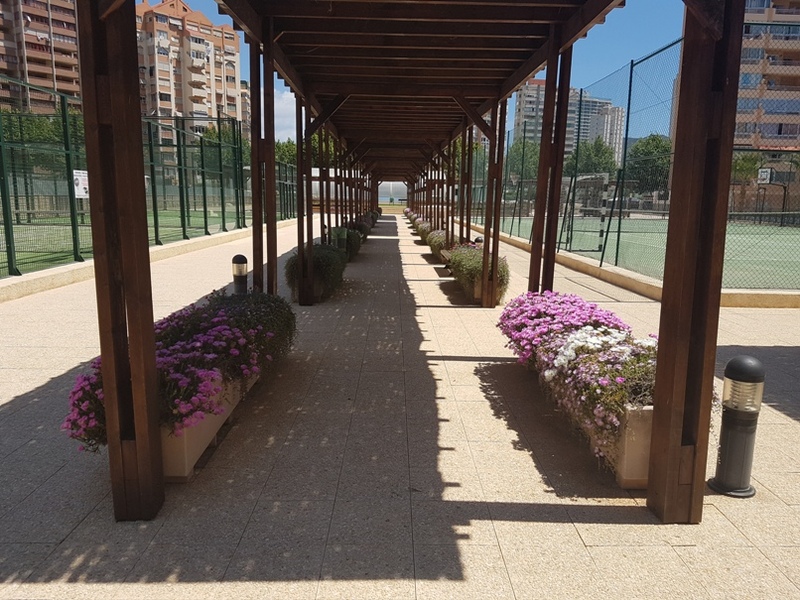 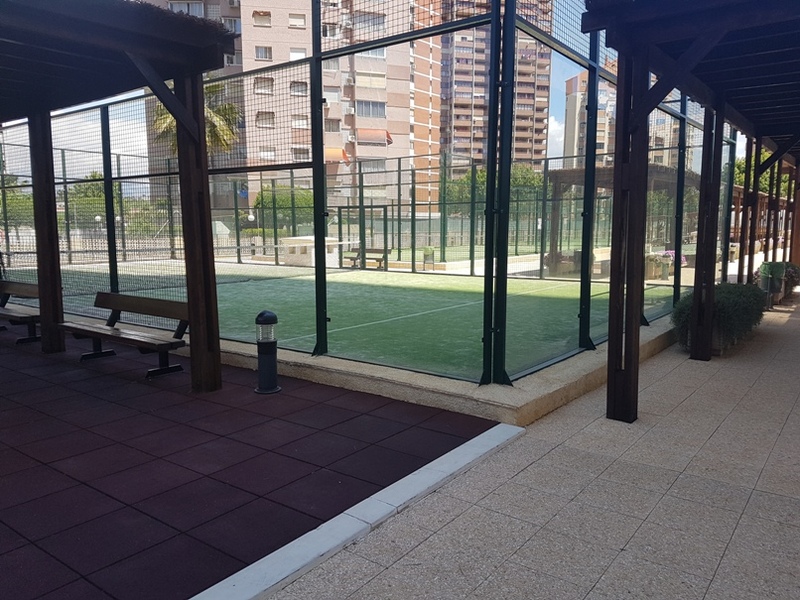 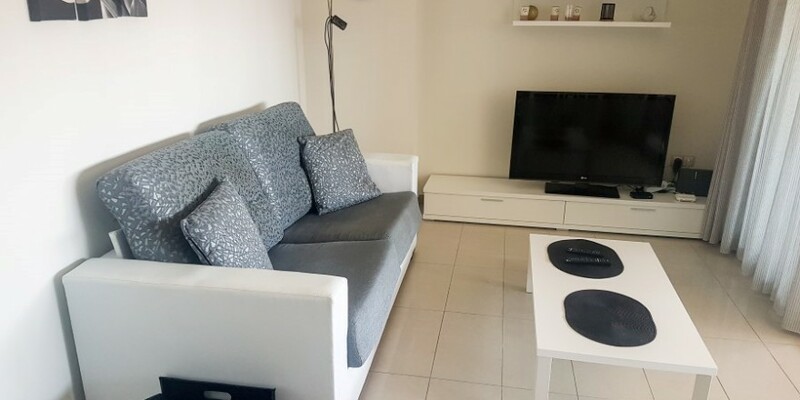 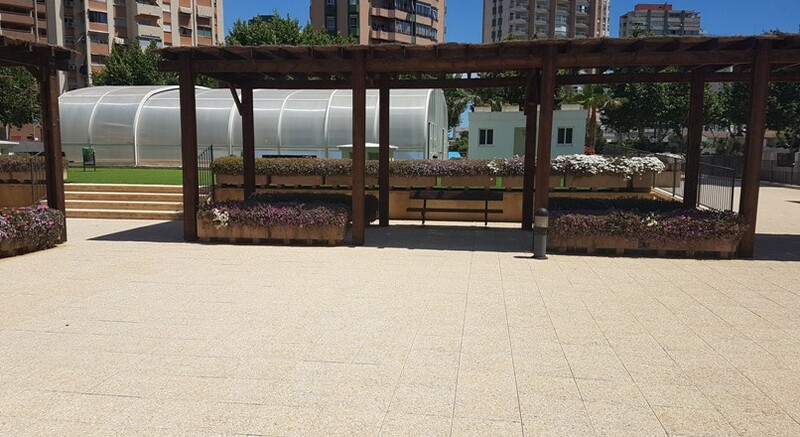 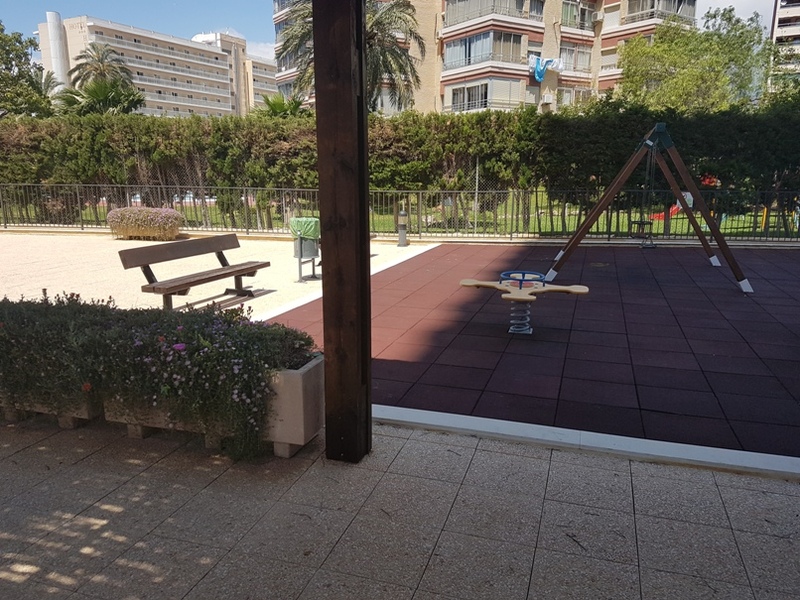 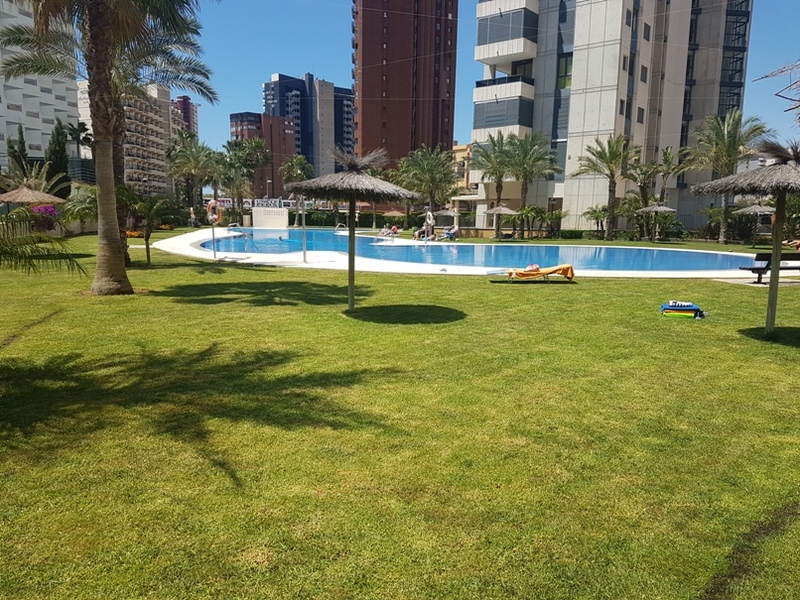 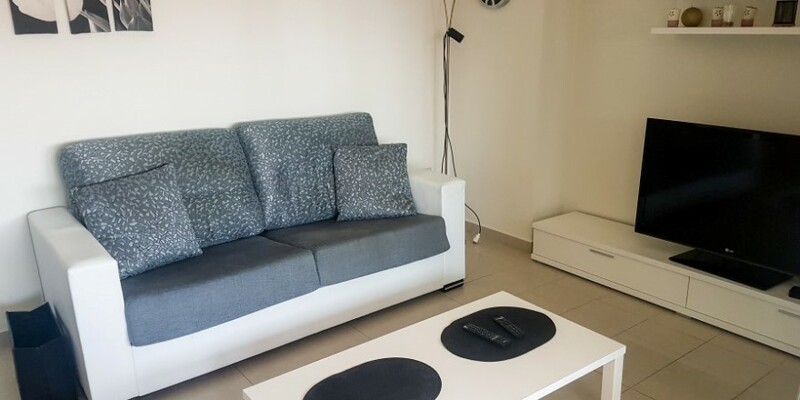 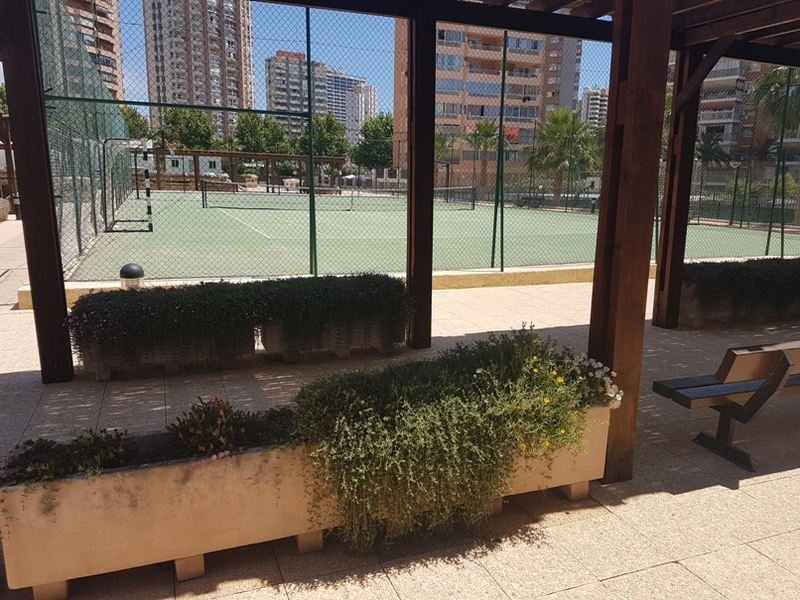 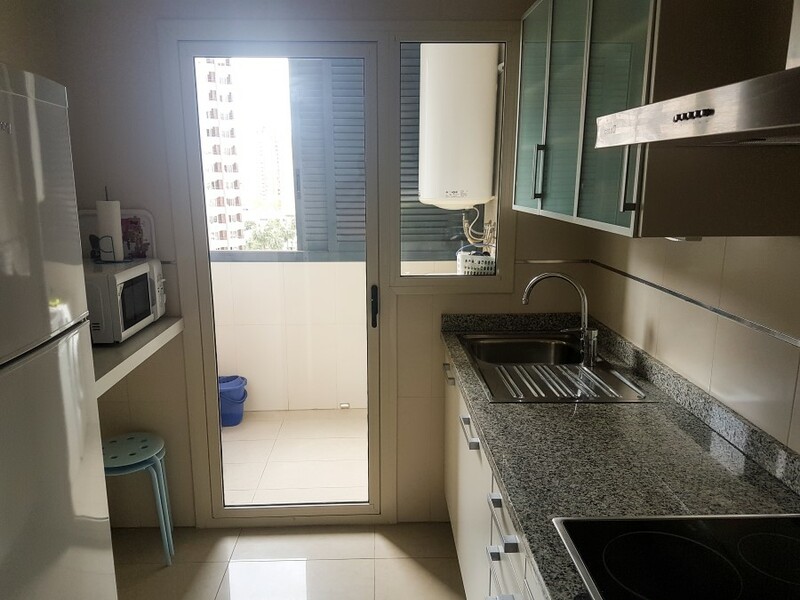 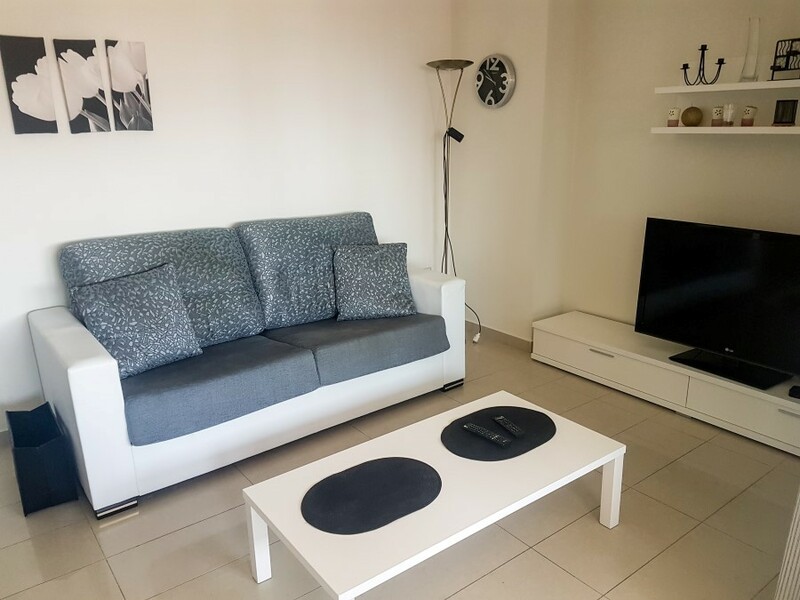 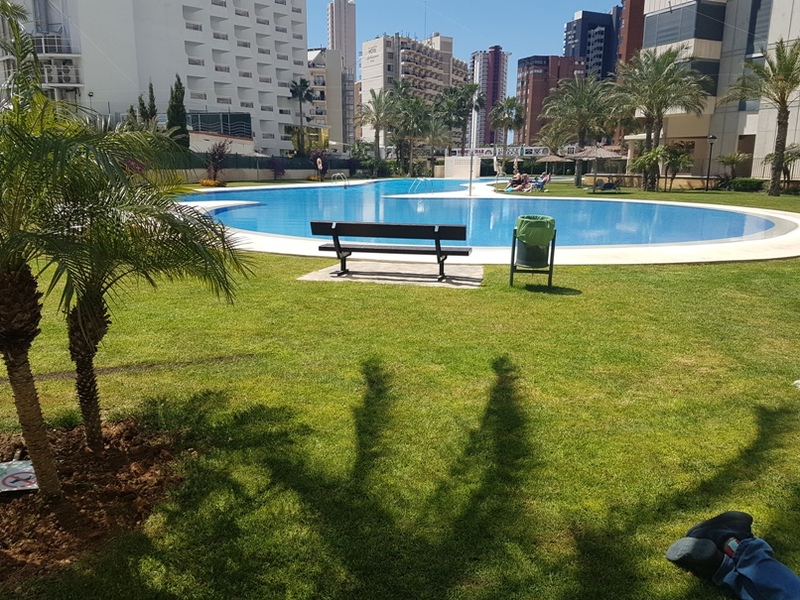 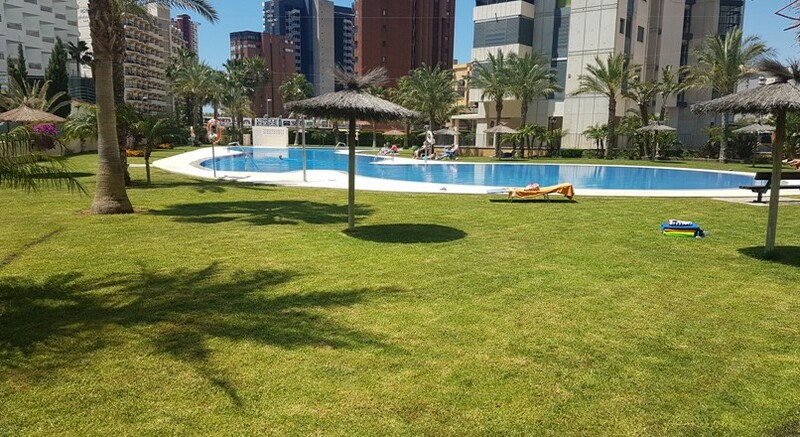 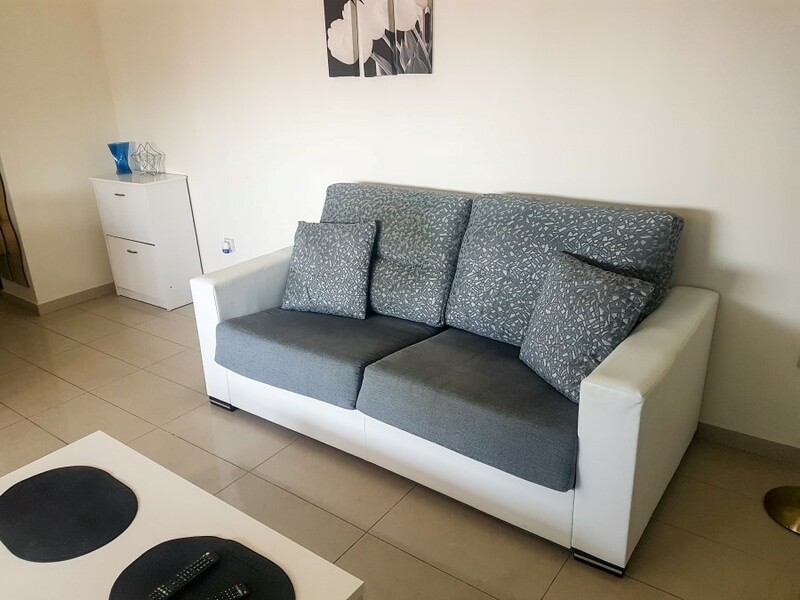 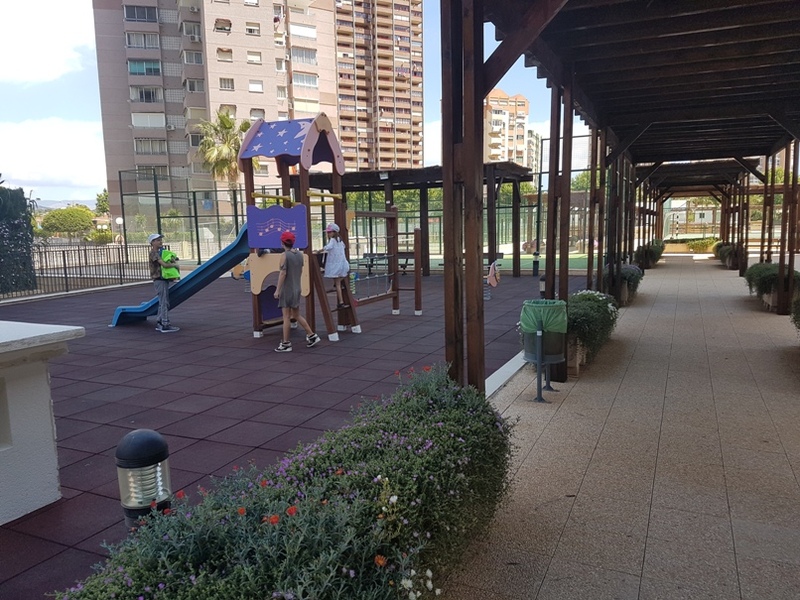 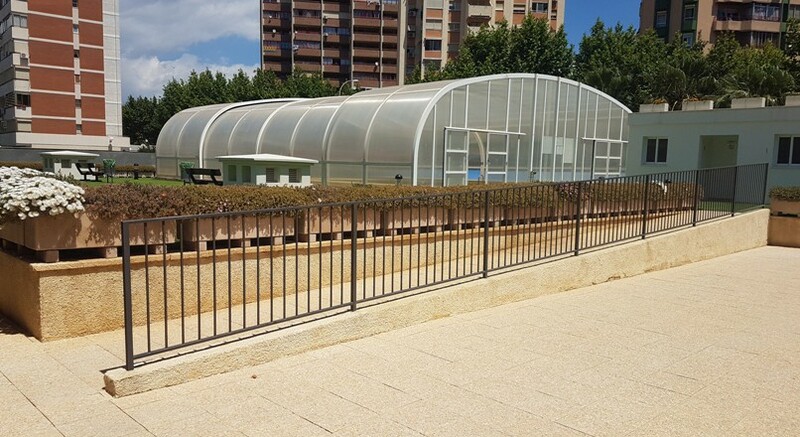 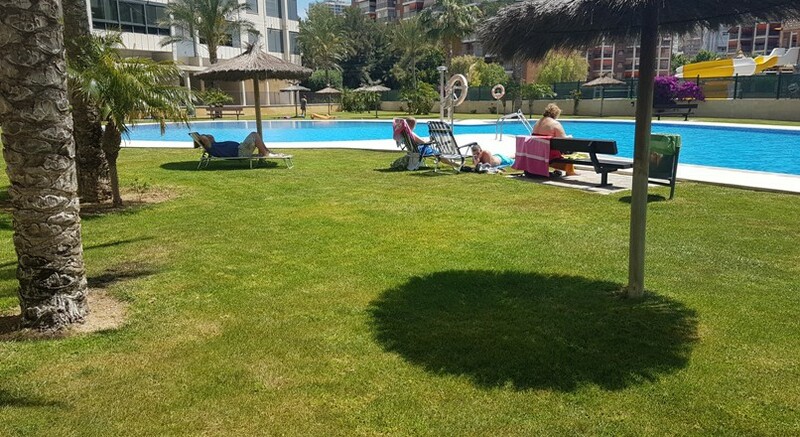 The holiday apartments Gemelos 26 are located in one of the most pleasant parts of Benidorm, on the 3rd line of the well-known Levante beach. 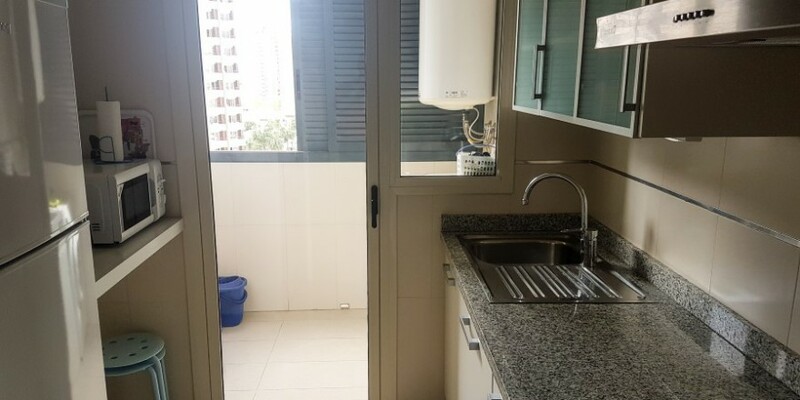 This particular apartment is situated on the 13th floor in tower 1. 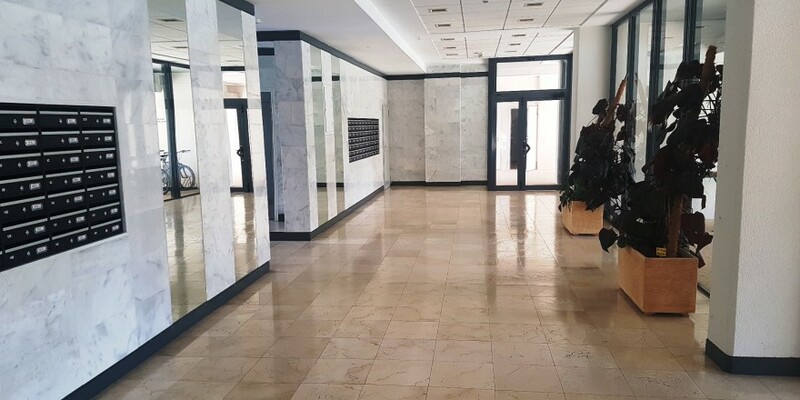 The building was completed in July 2009. 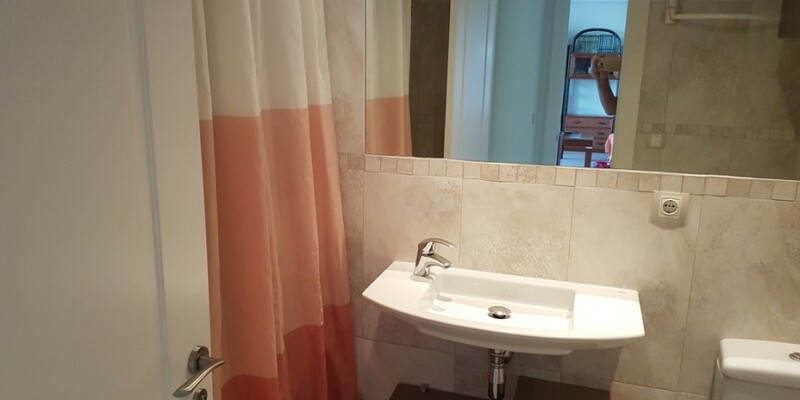 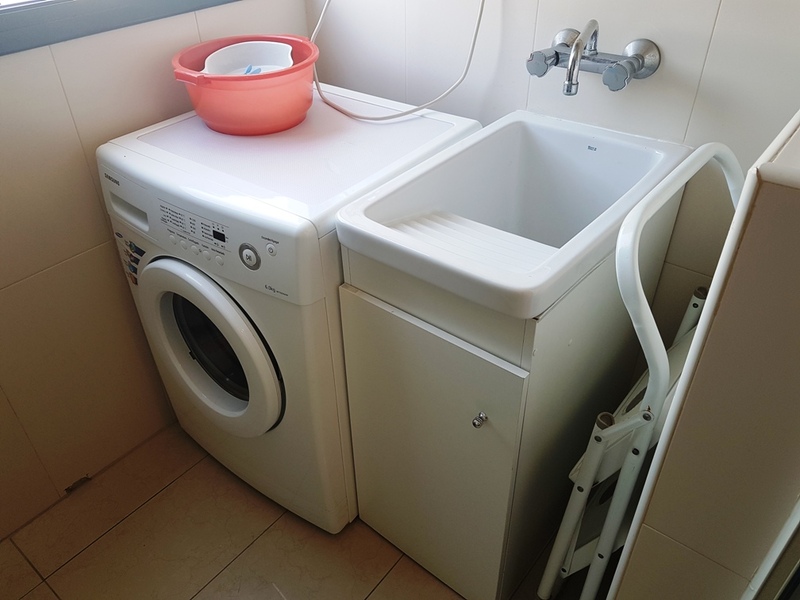 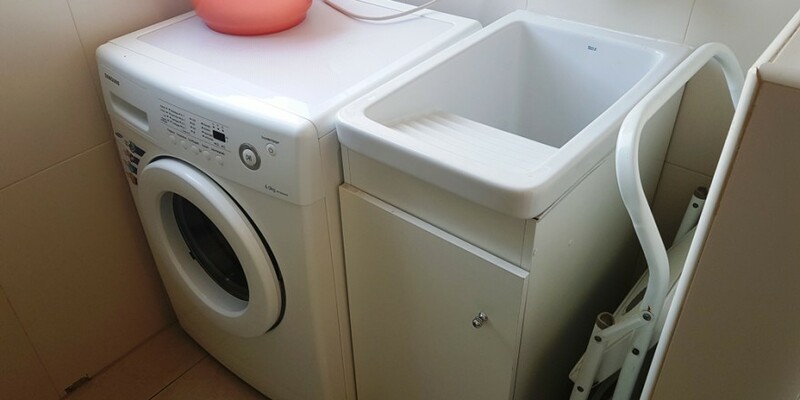 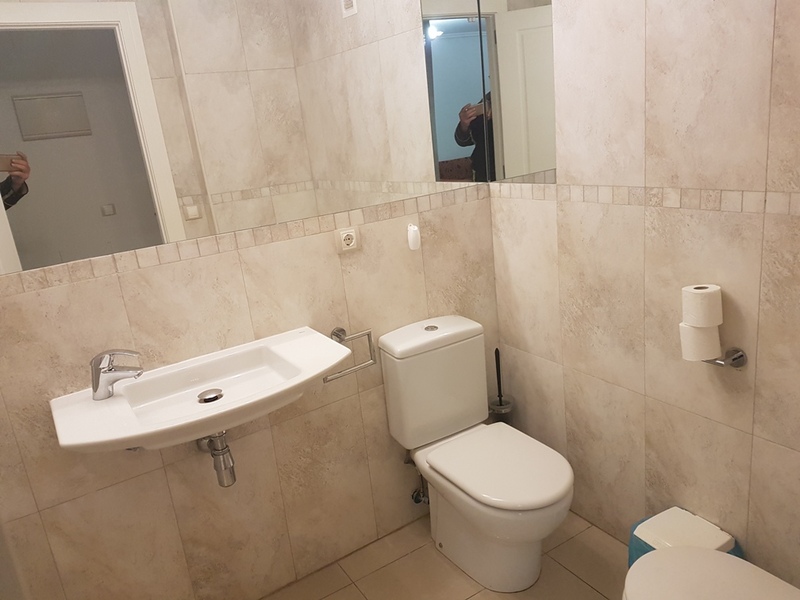 We can offer you a luxury and cozy apartment with 1 bedroom and 1 complete bathroom with a bath/shower, capacity upto 4 persons. 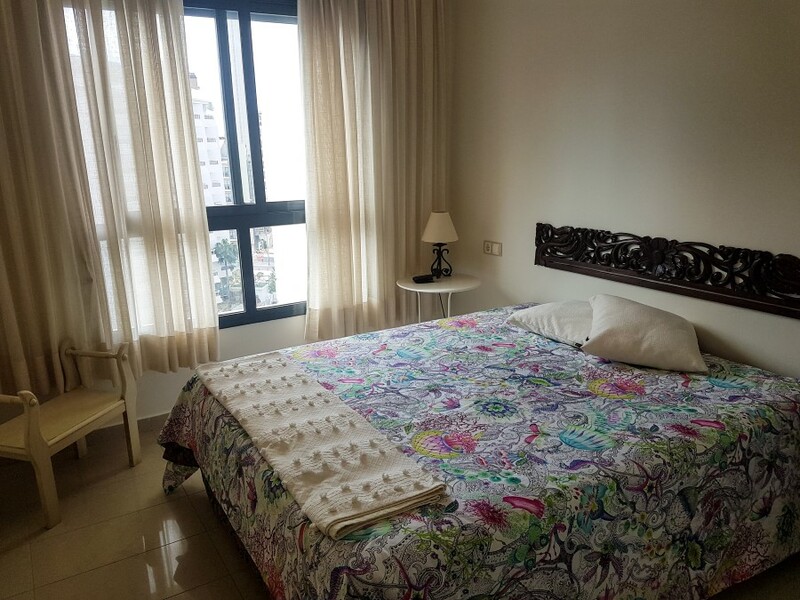 It has a sunny, glazed terrace with beautiful furniture and a nice sea/poolview. 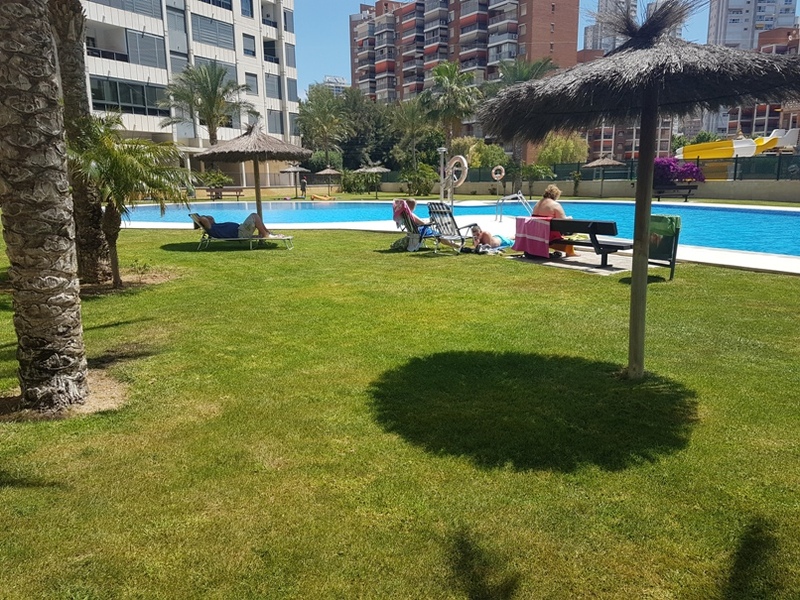 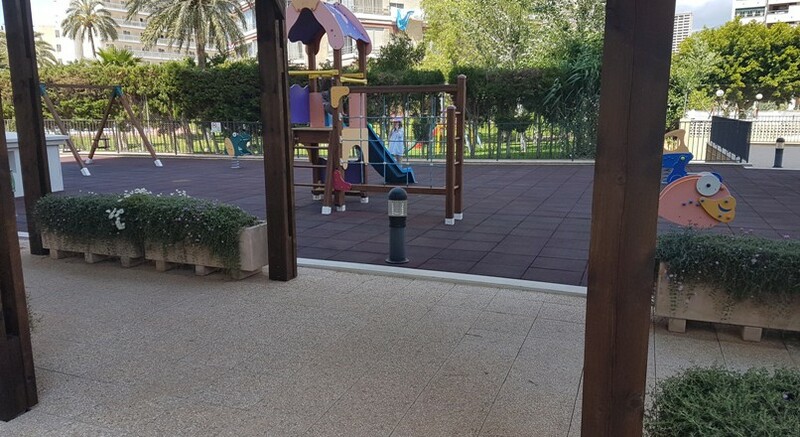 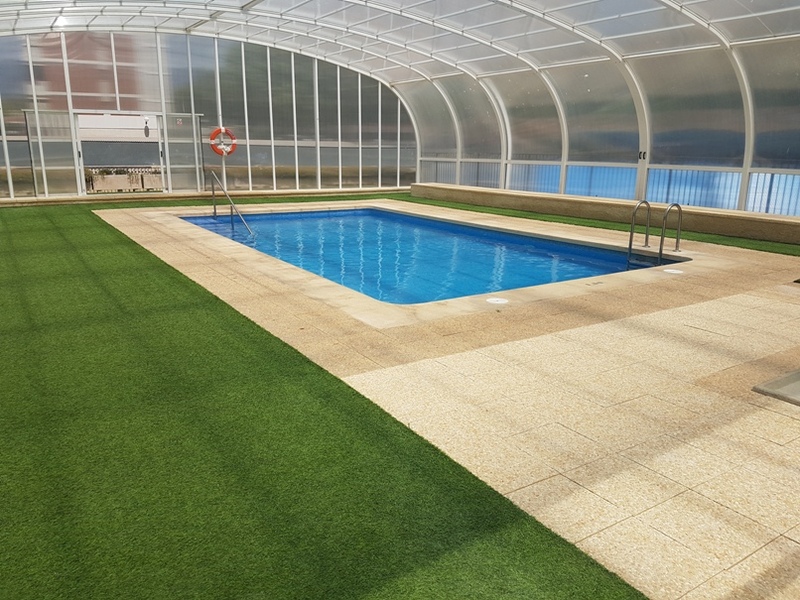 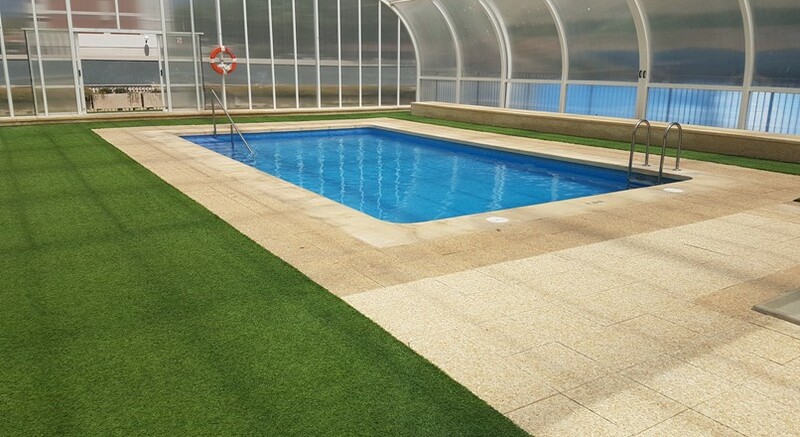 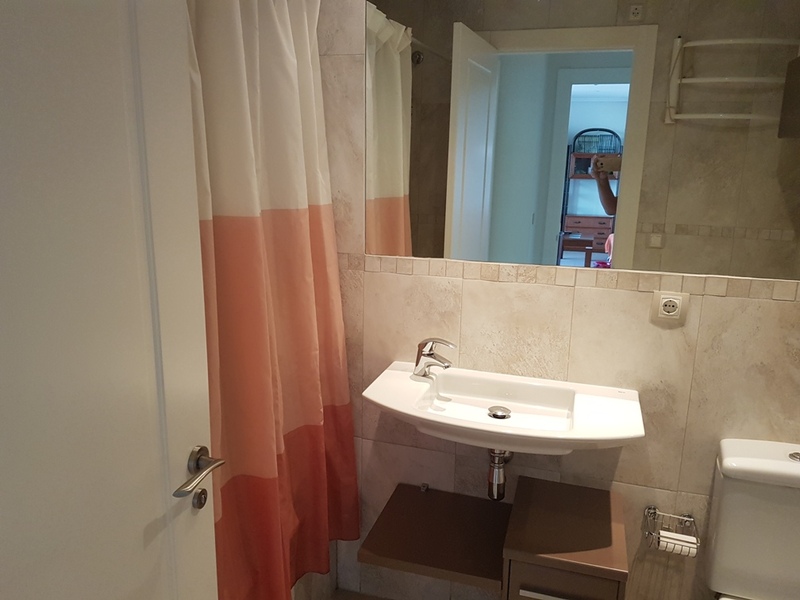 The garden has several swimming pools: outdoor with a seperate part for the childen, and indoor for our guests who like to swim during the winter period. 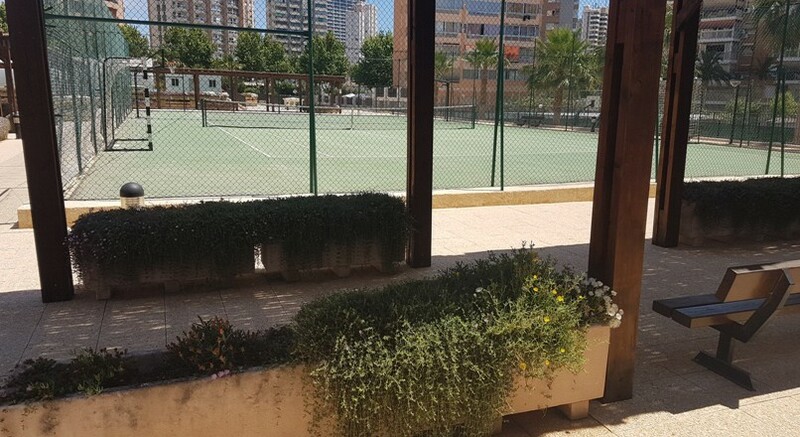 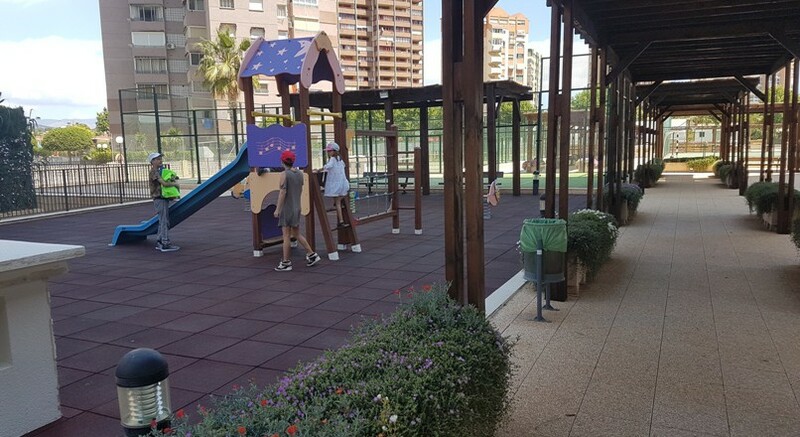 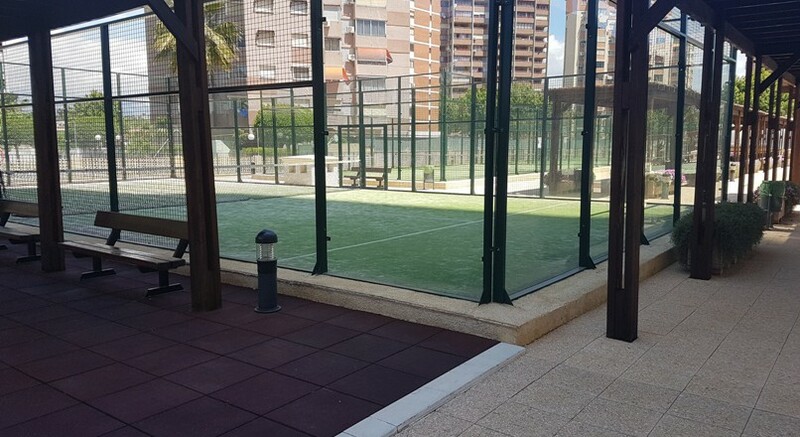 Further you will find a tennis and a paddle court, and a children’s playground. 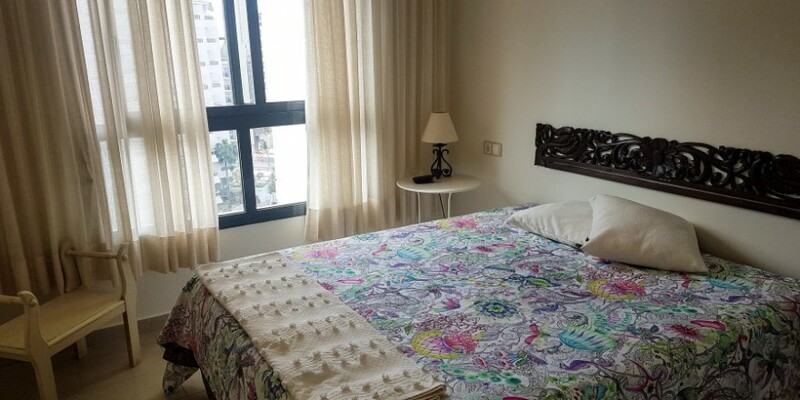 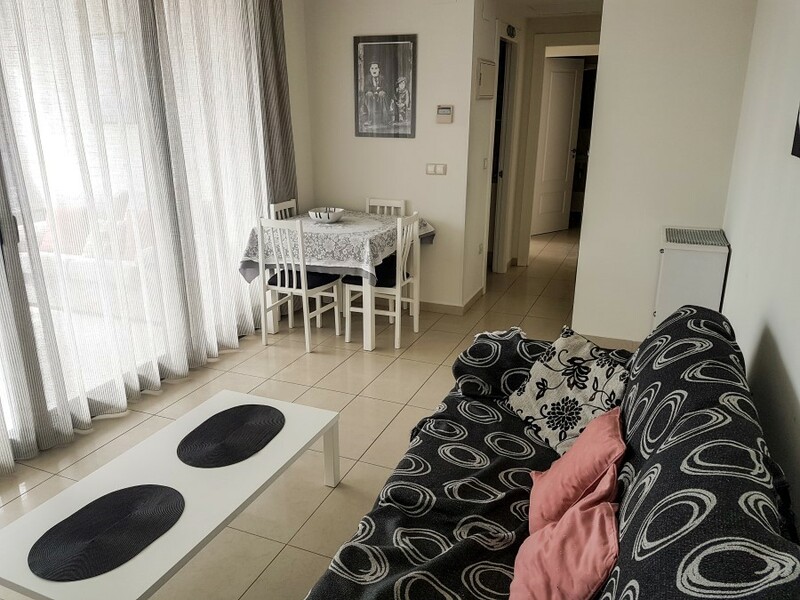 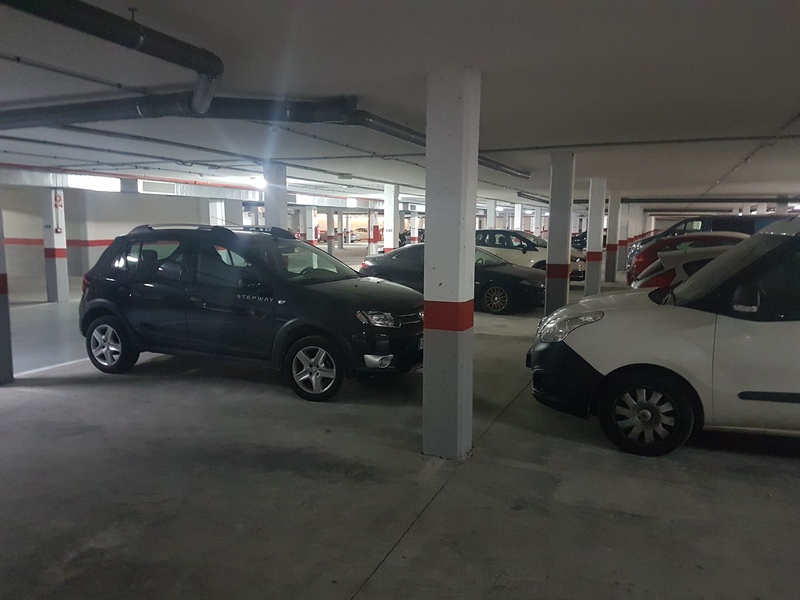 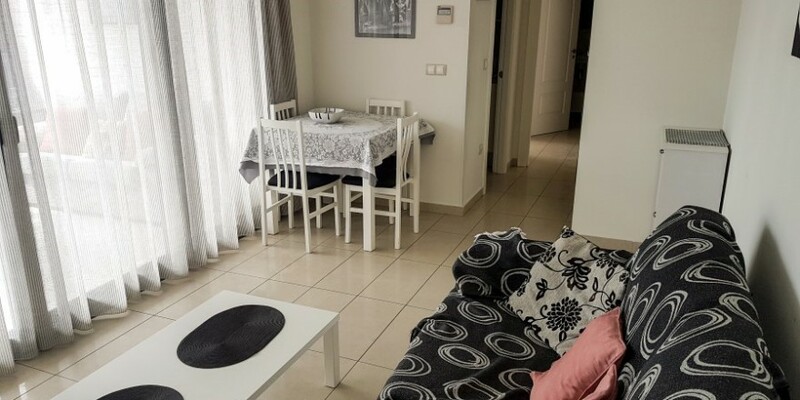 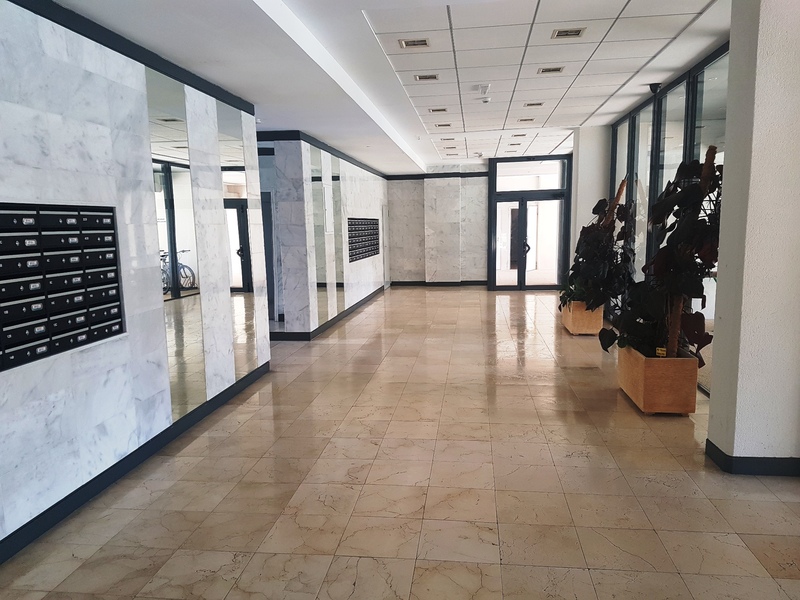 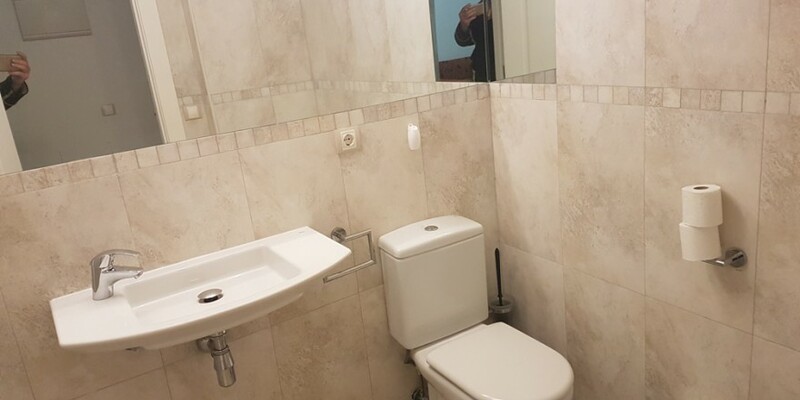 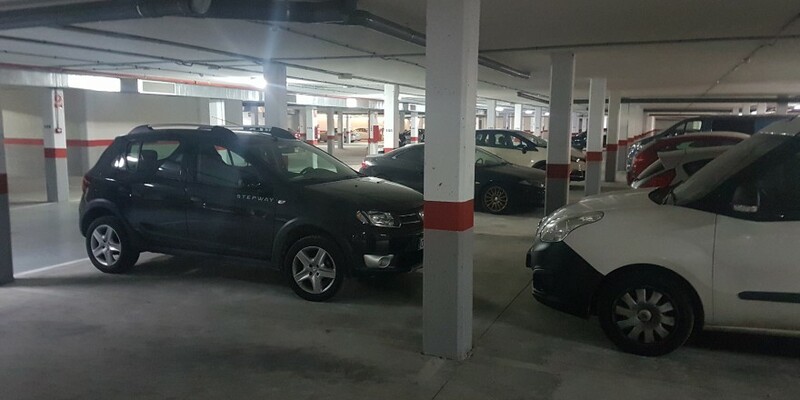 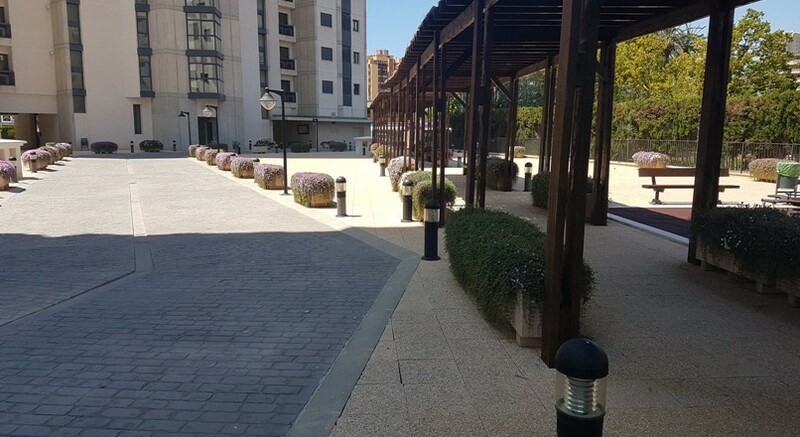 The building is modern and well maintained by a concierge who is present daily.